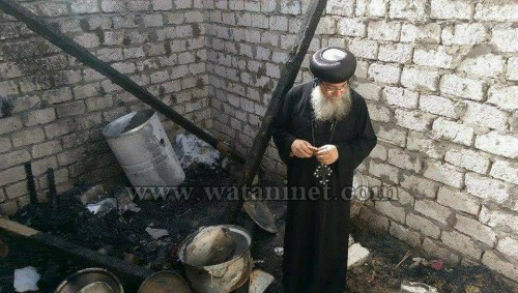 In July last year, four Coptic homes were set on fire in a village 230km south of Cairo, following rumours the Copts planned to turn one of the houses into a church. Eight months later, the Copts – two brothers, Ashraf and Ibrahim Khalaf, and their families – are still homeless, despite promises from Egypt’s House of Representatives that they would receive aid in the reconstruction of their homes. Instead, once the reconstruction and refurbishment of the houses had been completed, Coptic newspaper Watani reports that the local government refused to supply them with electricity, under the pretext that the houses were built in a “non-officially-planned area”. 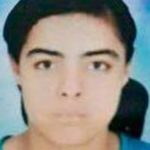 The House of Representatives also guaranteed that the brothers and their families would be able to return safely to their village – Kom El-Loufy in Minya – but Watani reports that they have instead been attacked in the village’s streets and threatened with more violence. Meanwhile, Copts forced to flee El-Arish, Sinai’s largest town, following a spate of murders, have heard that some of their homes have been vandalised and looted in their absence. Watani reports that the Sinai Copts are “concerned that, in the absence of police protection, their houses and belongings [will] be plundered”.